Northern Ireland noise complaints on the rise – but where’s the loudest? Noise complaints across Northern Ireland are on the rise, official government figures show. Overall complaints rose by 13% – in 2016/17 12,105 complaints were received about excessive noise compared to 10,754 the previous year. And the biggest source of noise, according to those having their ears bashed, comes from householders themselves. Loud music, televisions, parties and animal noise contributed to 80% of all complaints. While noise from pubs and clubs was the next biggest complaint made. “The 13% rise in complaints does not necessarily equate to worsening noise pollution,” the Department of Agriculture Environment and Rural Affairs said. “The increase may be due to individuals becoming more susceptible to noise or more aware of who they should complain to when they experience noise problems. “Councils have a number of courses of action open to them when dealing with noise complaints. Informal warnings are frequently used but formal options include service of a notice, prosecution and seizure of noise making equipment. Belfast was the council area to receive the highest number of complaints with nearly 7,000. It issued 547 notices. 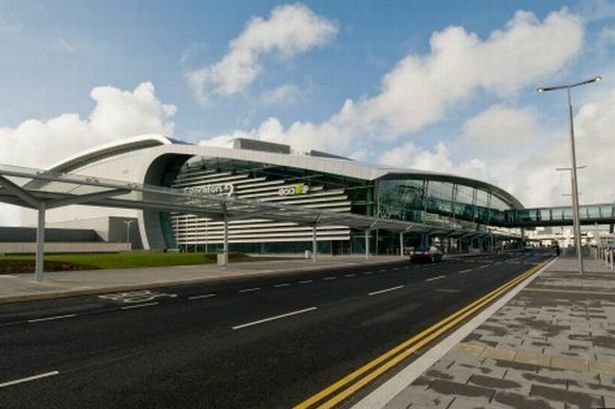 Noise complaints at Dublin Airport increased by a whopping 19% last year. Figures published by the airport showed 1,194 reports of excessive noise from airplane landing and take-offs. This was a massive jump from the 1,003 complaints made in 2016. The reason for the stark rise is down to more use of the second runway at the airport. According to the Times, the second runway was used more at night while the main runway was being upgraded. An airport spokesman told the paper that flight paths and landing approaches took jets over more populated areas when using the second runway. The daa reportedly traced two thirds of the complaints to the use of the second runway, with most being linked to when a southern approach was used. The spokesman said: “The vast majority of these were due to night work on the main runway’s overlay project and its subsequent non-availability for flight operations. The number of complaints on the main runway fell by 44 %. The daa figures also show that the 1,194 complains were lodged by just 423 people. A noise and flight track monitoring system costing €1million has been introduced to ensure minimum noise disruption. Belfast is the second noisiest city in the UK, according to the number of complaints received by local councils. Freedom of Information Act requests sent to 253 local authorities across the UK reveal that the Royal Borough of Kensington and Chelsea received the most complaints – 34,910 – between January 1, 2015 and August 31, 2017. The main cause for complaint was music, followed by building work and buskers. Belfast was second, with 17,480 complaints in the same period. The least number of complaints were made in the Isles of Scilly (40) and the Outer Hebrides (40). The company provides tips online on helping homeowners to do this at www.anglianhome.co.uk/goodtobehome/home-news/home-health. 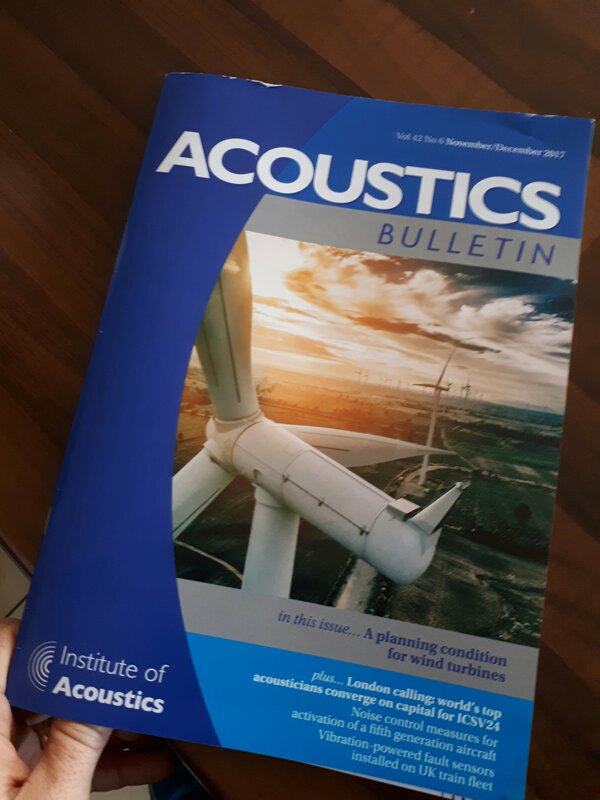 A nice mention in the Institute of Acoustics Bulletin. Week 1 Statistics on noise complaints. Thank you for the feedback, the statistics starting to build 7th/09/2017 to 14/9/2017. Construction is the biggest source of noise complaints in Dublin city for the first time since the property crash in 2007, according to the latest figures. Building work accounted for more than 25% of the 435 complaints made to the city council last year. There were 115 complaints about construction, compared to 103 in the general commercial category and 76 concerning commercial music. Dublin 2, which includes Temple Bar, Grafton Street and Merrion Square, was the most complained about place in the city, with 101 complaints. Dublin 8 was second with 57, while Dublin 15, which covers Blanchardstown, the quietest postal code, with only one complaint. The annual report by the council’s Air Quality Monitoring and Noise Control Unit’s states that the “huge disparity” between Dublin 2 and other areas could be explained by the large number of bars and nightclubs in the area. Construction now the top cause of noise complaints. Noise caused by commercial premises usually involves music, noisy plant and equipment servicing buildings and early morning deliveries to shops. The report says it does not deal with neighbour noise nuisance as this is dealt with by individuals themselves with advice from Environmental Health Officers. Dublin 2 is also has the most air pollution complaints with 18 out of 145 received. Odours from food premises were the cause of many complaints. However, the single biggest category of irritation was domestic burning, which provoked 33 complaints, including issues concerning newly installed flues on house extensions. The report, to be discussed by councillors on the council’s Environment Committee, states that there were notices served on five premises under the Air Pollution Act during 2015 but no court proceedings took place that year. Source: RTE and data from Dublin City Council. 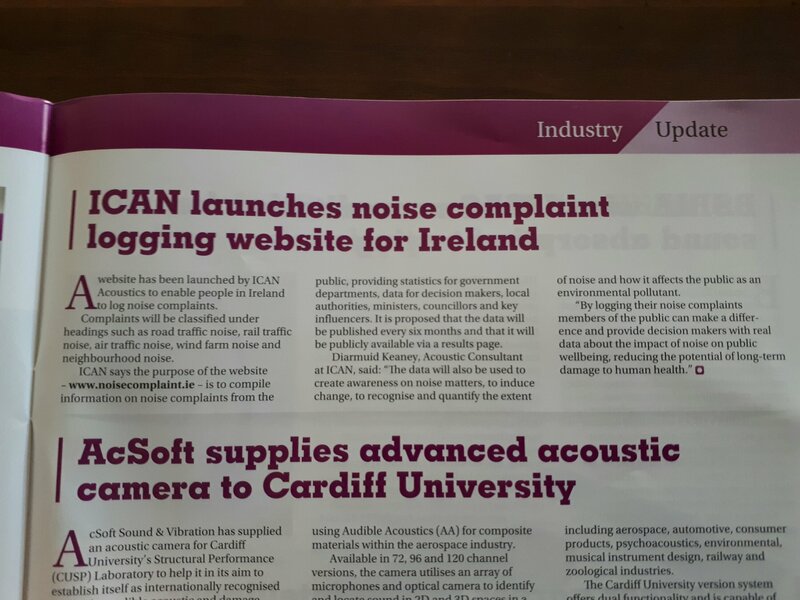 Noise Nuisance is the most common complaint in Ireland. A noise so loud, so continuous, so repeated, of such pitch or duration or occurring at such times that it gives a person reasonable cause for annoyance. Noise nuisance caused by neighbours makes up the vast majority of noise complaints received by local authorities in Ireland. Our 2014 Noisy Neighbours UK survey revealed some interesting information about the numbers of noise complaints being received by local authorities in England, Wales and Northern Ireland. We asked each local authority in the UK how many noise complaints they received, how much enforcement action they took and about officer staffing levels. Data was provided by 340 respondents out of the 374 local authorities in England, Wales and Northern Ireland (a response rate of 91%). During the course of the research we have compared the data received to government data and national indicies; and are able to outline some interesting findings (due to differing noise enforcement mechanisms in Scotland we excluded their data from the survey). As well as locating the UK’s noisiest local authority areas our survey set out to determine whether we were able to make any meaningful comparison between local authority noise complaint and enforcement activity. 422,250 noise complaints were received by local authorities responding to the survey (predominantly environmental health departments) in the 2013-2014 financial period. On average 1.7 abatement notices were served by each Council (for noise) for every 100 complaints received. 24 Councils were identified as having served no notices at all. There were an average of 3.85 officers working in each Borough each responsible for investigating an average of 385 complaints. Many of these officers were responsible for carrying out a number of other tasks in addition to noise investigations. With the data we were able to rank local authority areas in terms of the number of complaints received and rate of enforcement action taken. Some regional data is available below. The results provide an initial snapshot of how local authority areas compare regionally.